We are working on a project about litter - We think there should be more bins around Wrexham. We would like to see what you think about it. 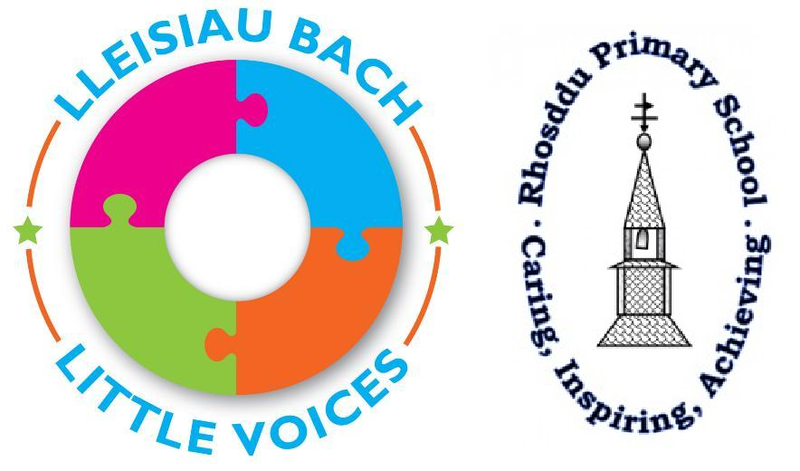 We are the Little Voices Group from Ysgol Rhosddu, Wrexham. * 2. Do you think litter is a problem in Wrexham? * 3. Have you ever seen people throwing litter on the floor? * 4. Where are the worst areas for litter in Wrexham? * 5. Is Wrexham worse than other towns for litter? * 6. Do you think Wrexham needs more bins? * 7. Do you think the council does a good job cleaning up the town? * 8. Do you think litter throwing should stop to help the environment? * 10. Do you think Wrexham is safe?